You’re weeks away from summer. 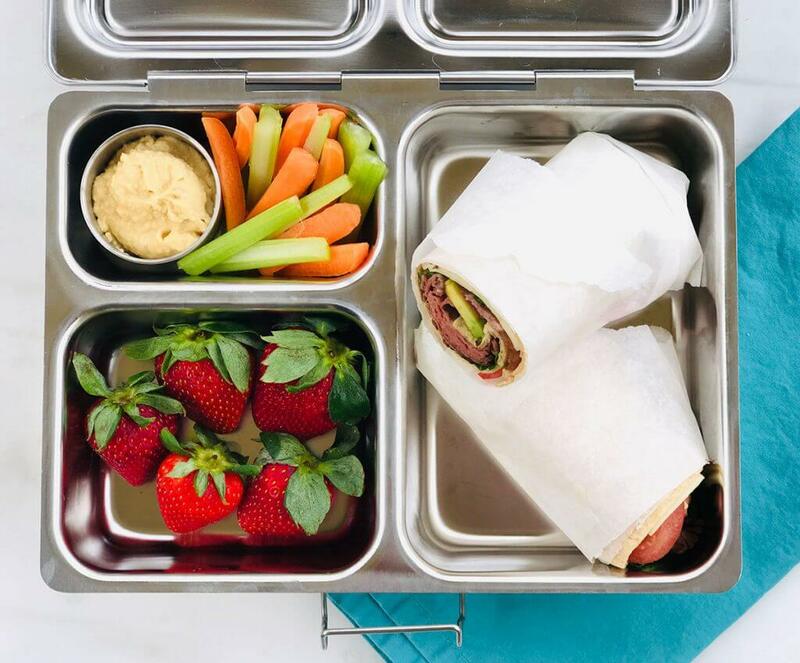 Fight lunchbox packing fatigue with a lunchbox reboot such as this satisfying Roast Beef Club Wrap. 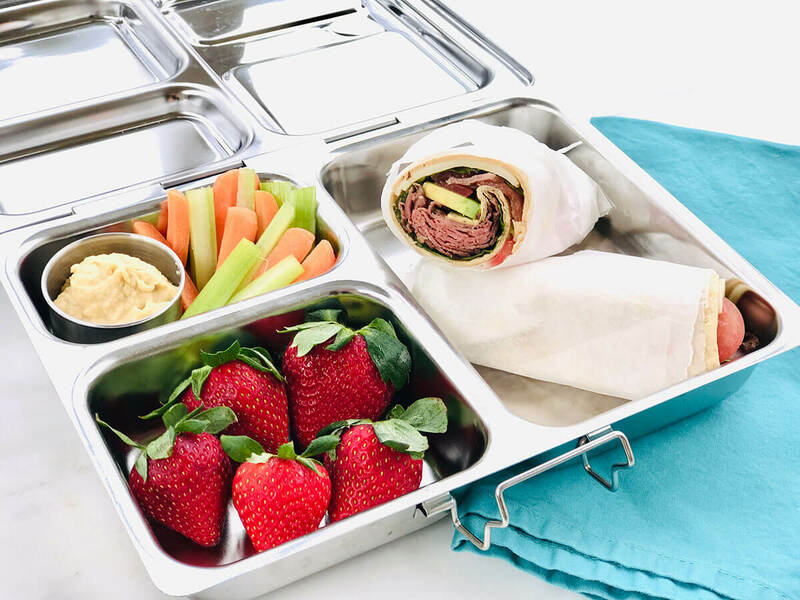 I’m excited to partner with The North American Meat Institute (NAMI) and the Beef Checkoff to help you “Beef Up the Lunchbox” by sharing this yummy, kid-friendly roast beef wrap with you. You’ve almost made it! 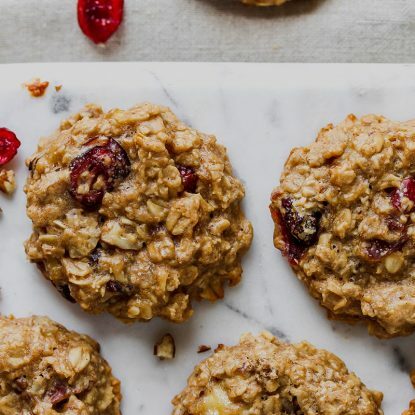 You’re on the home stretch of packing school lunches. 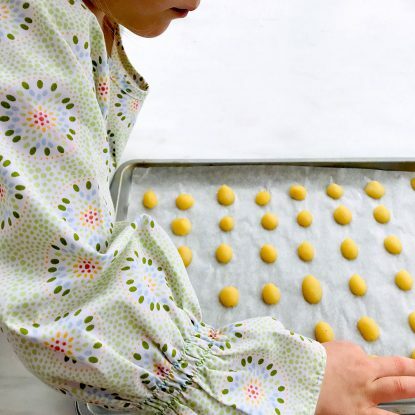 Soon you’ll be able to feed your kids at home again when they’re on summer break. But for now, you still need to fill those bento boxes with something nourishing and satisfying. This is the time of year I start to feel guilty for sending the same two or three lunches every week, so I like to change things up as spring hits to make lunch fun and exciting again. My solution? Introducing lunchbox meats. I’m sharing one of my favorite new recipes Roast Beef Club Wraps below. But first, let’s talk about why you might not be sending lunch meats with your kids to school. Is Deli Meat Safe to Eat? Some parents balk at sending processed meats to school, but you shouldn’t! Kids need protein. And, technically, all meat is “processed” (or prepared, really) before it’s eaten. When I’m making my girls this easy roast beef wrap, I’m choosing to serve them meat that’s been cooked, sliced, and packaged in a facility that is simply a much larger kitchen than the one in my house. I have confidence in prepared meats sold in the United States. All ingredients used must be approved by the FDA and accepted by the USDA (they regulate and inspect meat and poultry products). Plus, the USDA regulates and inspects processed beef products before they are sold. I also like the nutrition label on roast beef so I know exactly what my girls are eating. Want more info on prepared meats? Leave me a comment or question, I’m happy to help! Be sure to check out http://www.meatpoultrynutrition.org for more info on meat, prepared meats, diet and protein. 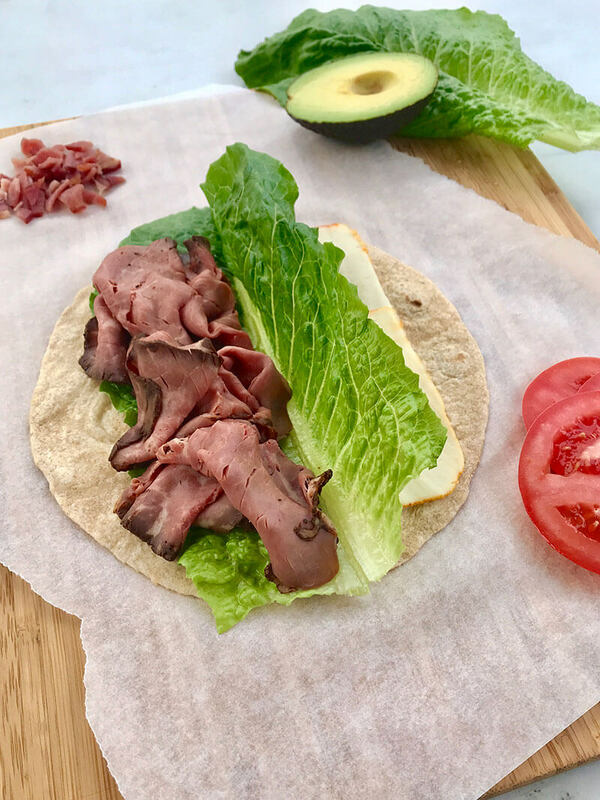 While I may love prepared beef slices for their flavor (seriously, try the wraps below), I love them for my girls for a different reason: they’re loaded with protein. When you have two girls as busy as mine are, they need hearty meals that are easy to eat on the go. Sometimes I even pack an extra wrap to split on the way to dance class as an afternoon snack. As the girls grow, I’ll tell them about the iron and zinc in their meat, and how those nutrients help their bodies get strong. For now, they know mom loves the slices because they’re quick, easy, and delicious. 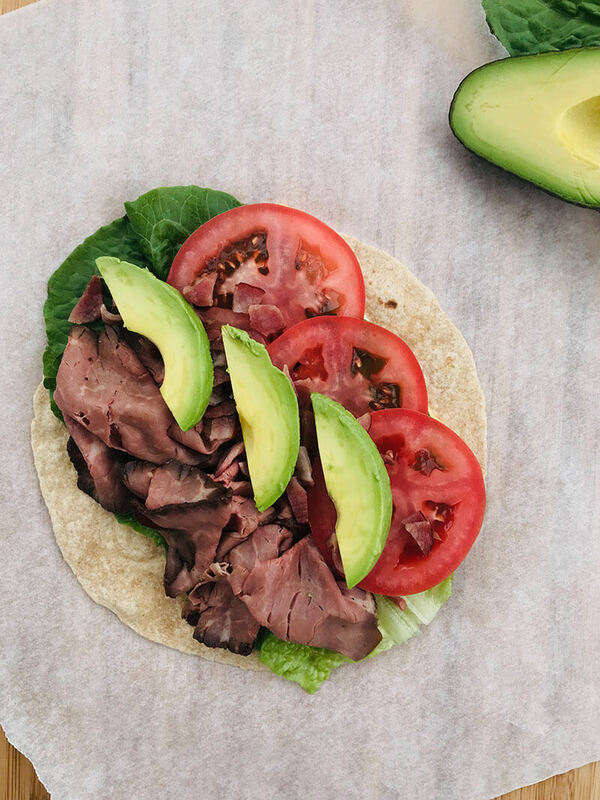 If lunchbox fatigue is hitting you hard, swap your traditional cheese sandwich to a hearty wrap loaded with sliced roast beef, avocado, cheese, lettuce and tomatoes. 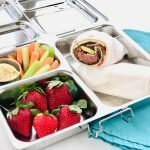 If you want more lunchbox ideas, check out my Lunchbox Guide featuring a free download with more than 125 lunchbox ideas. You can also find adorable and hilarious Lunchbox Love Notes to let your kiddos know you’re thinking about them while they’re at school. 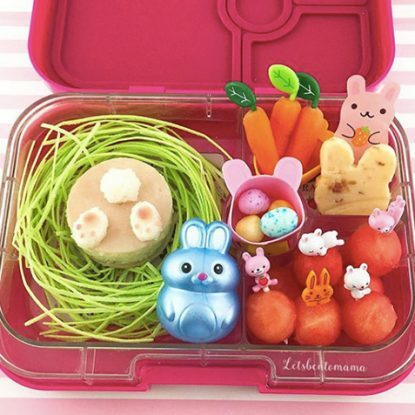 Be sure to follow #healthylittlelunchbox on Instagram too.